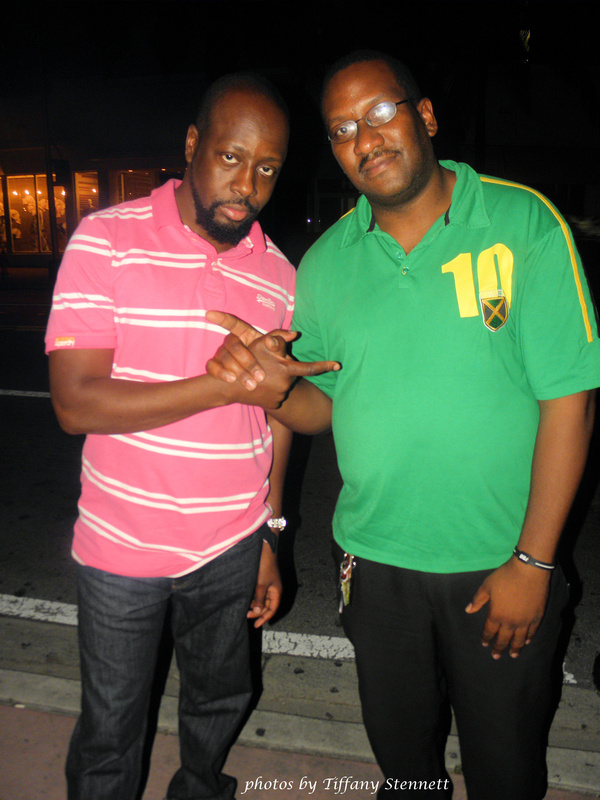 Jason Sky Walker had a sit down with hip hop legend and superstar Wyclef Jean for Cross Over Media TV. On this archived podcast the producer, artist, politician, and author speaks on many topics including the Haiti earthquake, his career, the Fugees, his book, family and more. 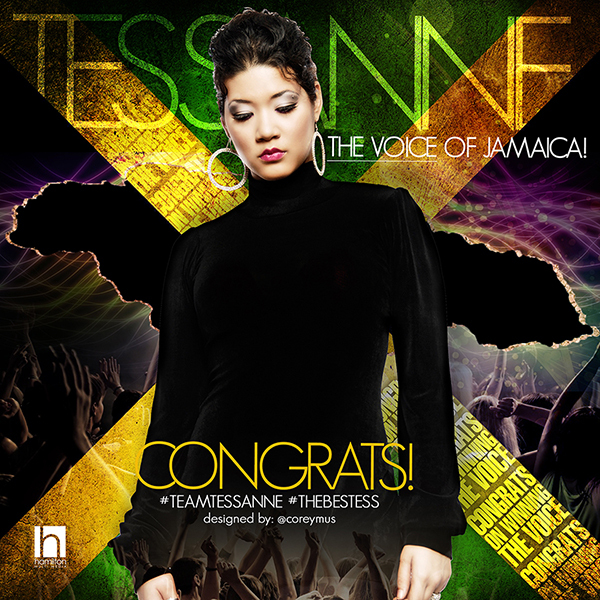 Play the video to watch this interview from one of the most talented and successful artists to come from the Caribbean. Please feel free to comment and give feedback.